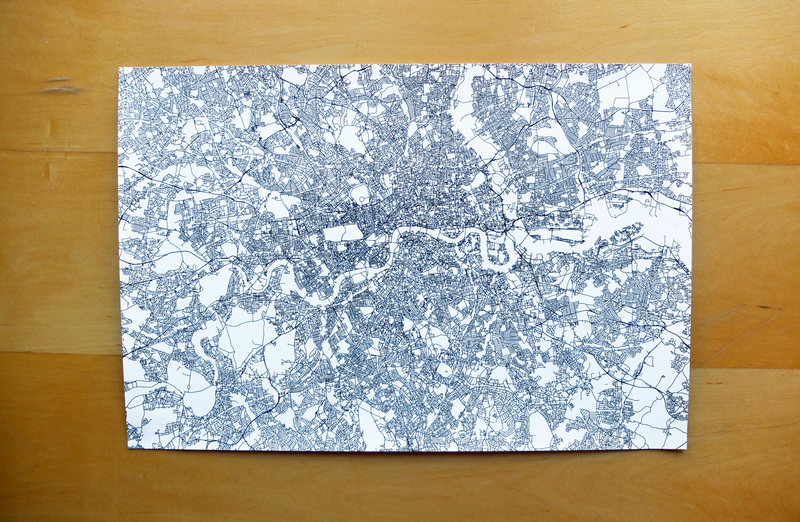 LineMap produces beautiful black and white line map prints of your favourite town or city. Use the map builder to create a map of anywhere you'd like! 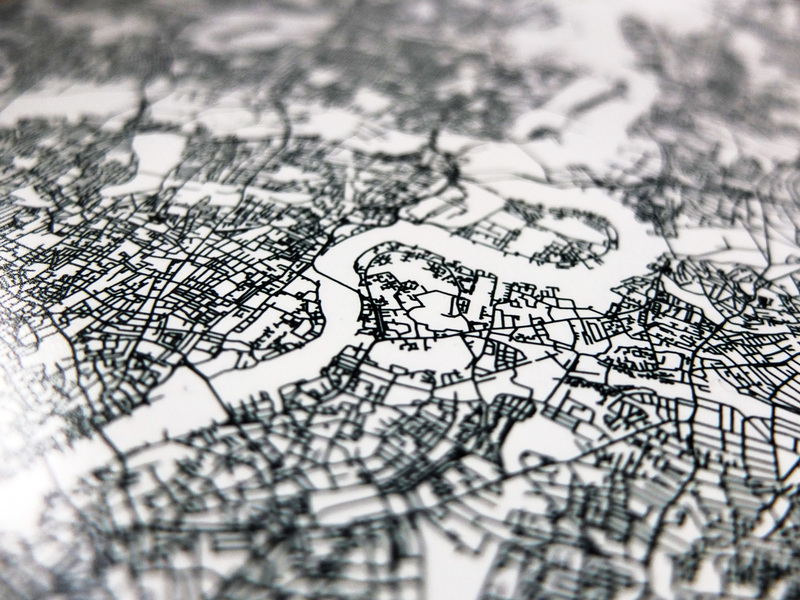 Alternatively, use the marketplace to browse some pre generated maps for inspiration. 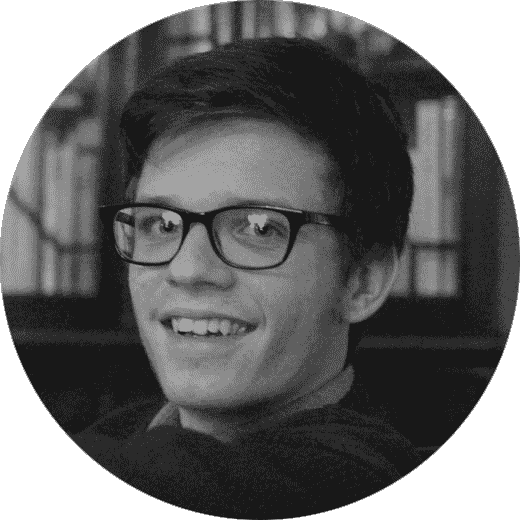 LineMap.im was developed and is maintained by Andrew Deniszczyc, a first year undergrad studying Computer Science at the University of Cambridge. Create your own poster, print or canvas of any town or city. Click the button below to get started! 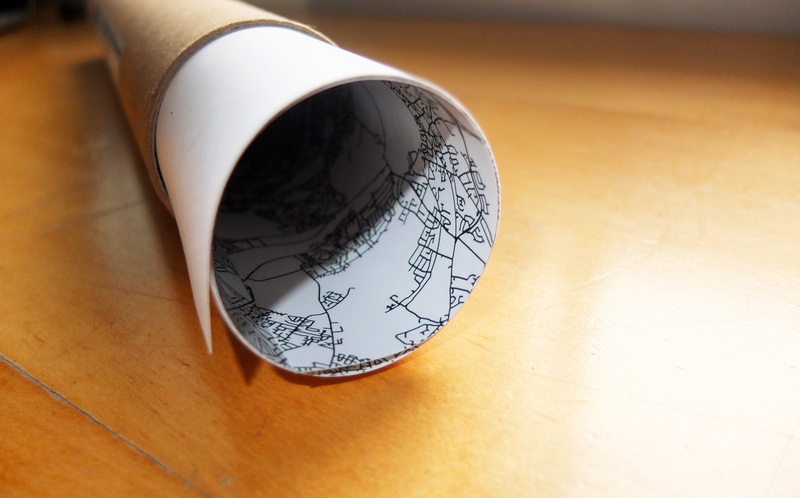 Alternatively, browse some pre made maps for inspiration.